Medical Guide for vaccination with ACAM2000[6 pages] This medication guide replaces the Smallpox VIS. It is to be used before one receives the vaccination. This guide is not available in other languages. 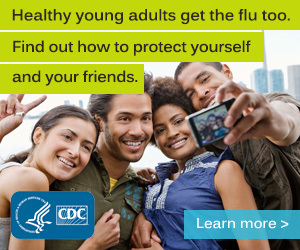 Click here for more of the CDC’s Vaccine Information Statement page.